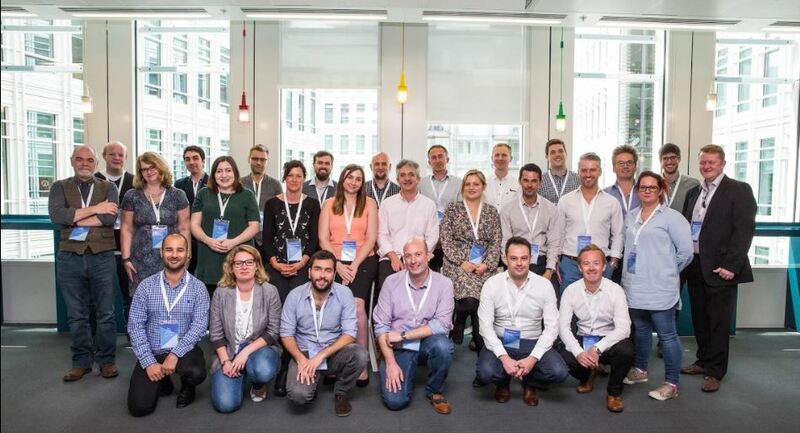 The Bicester-based Pay-Per-Click agency, Digital Gearbox have been selected by Google to take part in their ‘Elevator’ programme, specifically for Google Partner agencies. Google hand-picked 30 leading British partner agencies for the programme, using ambition and performance as the key criteria for selection. The intensive MBA style course allows the chosen businesses to better achieve their goals through guidance from the online giant. Robert Craven, the head of the UK branch of Elevator described the programme as “an invite-only event for some of the top UK digital agencies, selected by Google for their digital prowess”. The programme will allow Digital Gearbox to further their skill set and expertise to set more ambitious goals, acquire more clients and grow their business with leading advice from Google. Over the next few months, the business will be travelling to Google HQ in London, meeting with their own personal business coach to discuss agency strategy, setting goals using Google fr amework, and attending team training events. 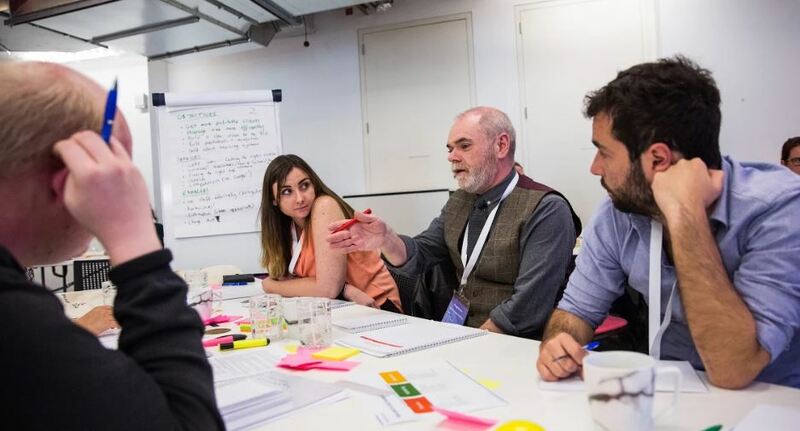 Digital Gearbox’s Managing Director, Becky Hopkin attended the first of the three day-long training events – consisting of lectures, one-to-one coaching and workshops – this week. Following the event, Becky described the first part of the Elevator programme as: “an amazing opportunity to discuss goals, challenges and processes with like-minded agencies, both big and small, and to take the time to learn from one another and to establish a clear path forward for our business. It is also fantastic to have Robert’s experience and expertise in growing agencies to take us on this journey”.